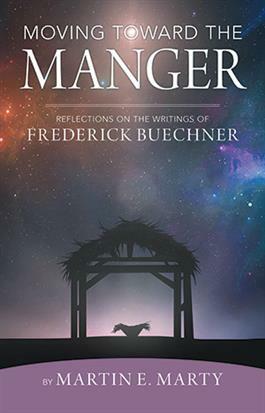 For Advent this year we are “Moving Towards the Manger” with Martin E. Marty’s booklet and devotion. Come and join us as we come towards the Manger this Advent season. Sunday school 9:00a..m Sunday worship service 10:00a.m.